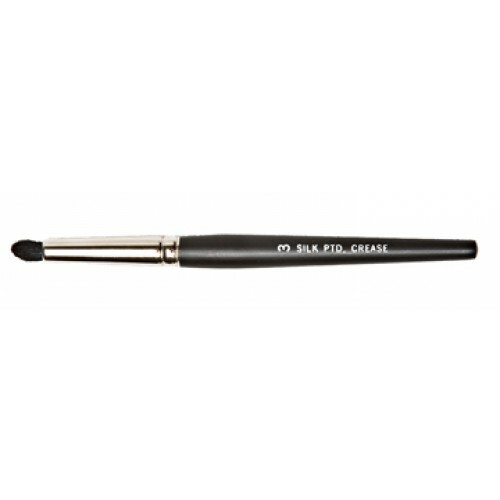 If you have never used a Crease Brush before, you will be amazed at the ease with which it allows you to apply perfect color to the crease area of the eyelid. It is definitely a great addition to your makeup brush collection. The hairs are hand shaped, natural yet cruelty-free, and the handle is a smooth hardwood from an eco-friendly manufacturer.